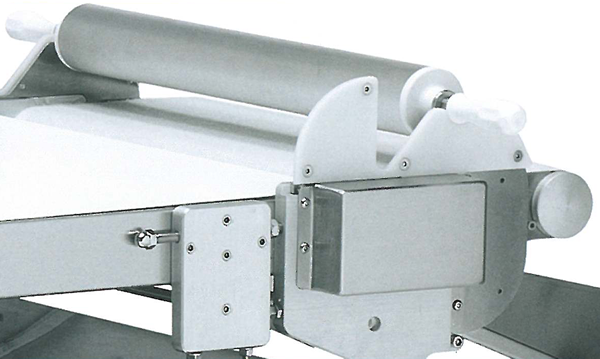 Increase labor efficiency and profitability with the Industrial SMART Programmable Dough Sheeter. 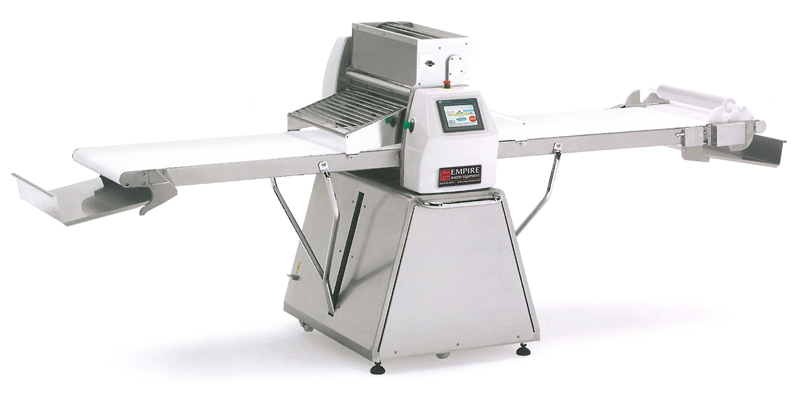 An ideal choice for fondant, laminated dough, pet treats, piece crusts, cookies and more. Perfect for mid to large size bakeries. 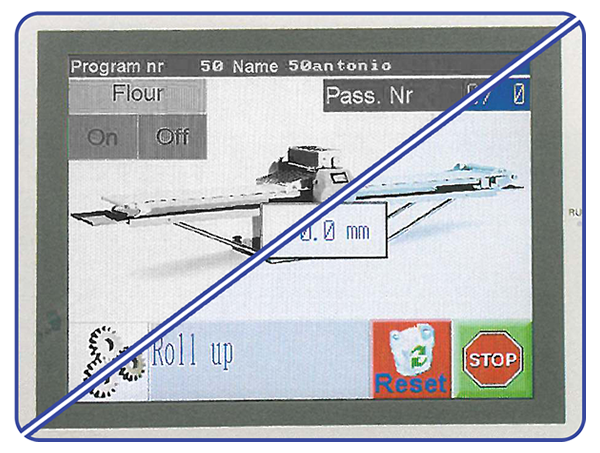 An easy to use touch screen display allows for precise control of your products and the large diameter rollers and dough capacity give you consistent, high quality production. With the touch of a button you can activate one of up to 50 preprogrammed production sequences from the intuitive “SMART” software interface. 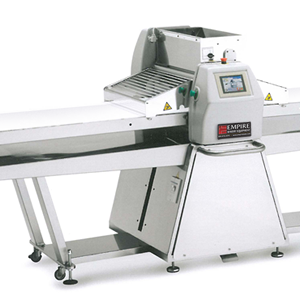 Include the optional Cutting System or Stress-Free Automatic Dough Winder to expand its capabilities even further.